You’ve come to the right place. 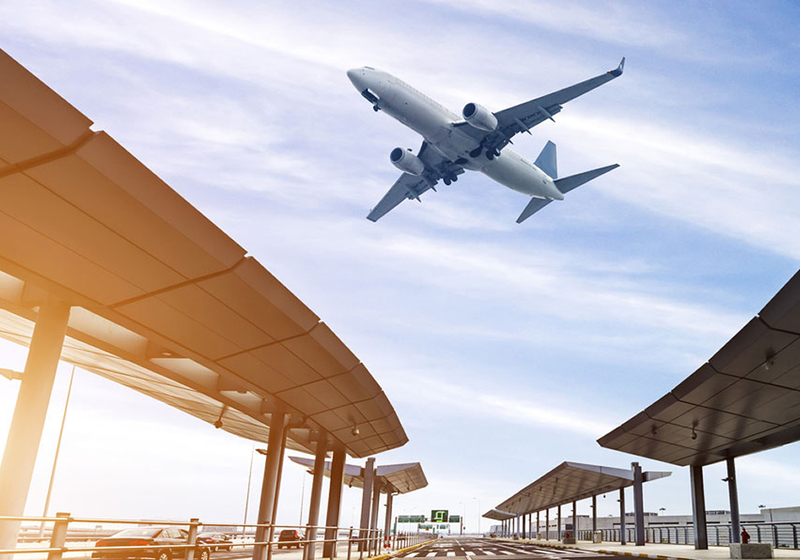 If your business is involved in travel and commerce on the ground, in the air, or on the water, we as Lawyers in Jordan can help you. We can resolve Legal issues like regulation of private and commercial vehicles, aircrafts, vessels, also we deal with transport safety standards. Our practice has been developed to cater the needs of our clients with a strong understanding of the local and regional law. He Practice has been developed to cater for the needs of clients who require a global legal perspective with a strong understanding and appreciation of the specific requirements of local and regional law. We can provide our clients with different legal services, even opinions, advice and research on all kind of our client demands such as cargo claims, matters of employment, and difficult dispute, personal injury claims and aircraft damage claims, support regarding seizure and arrest of regionally based assets.